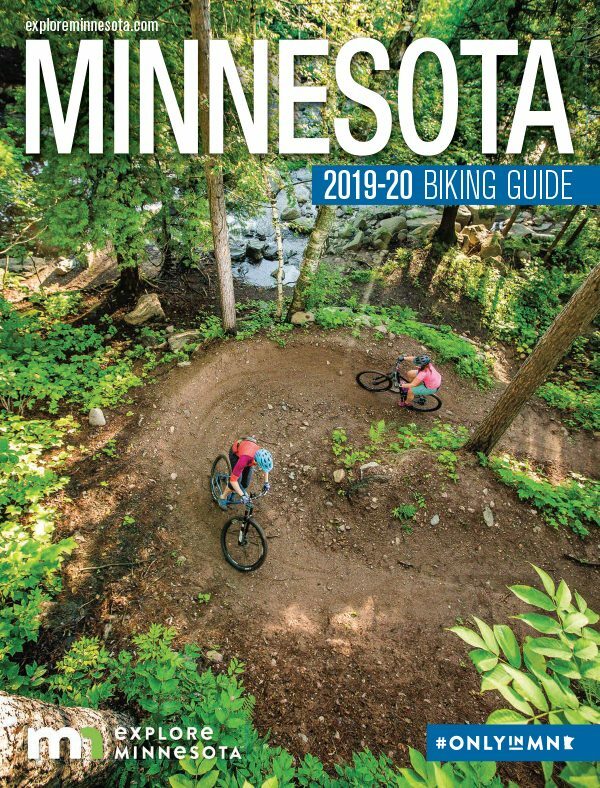 Minnesota Monthly magazine embodies the spirit of our state while celebrating the best arts, entertainment, food, culture, philanthropy, sports, and lives of our home. 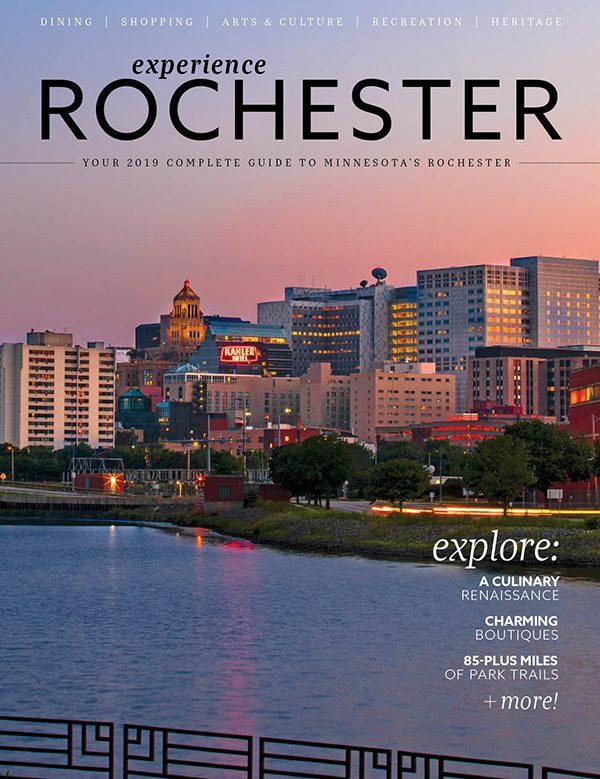 Every issue serves as your guide to all that’s cool, fun and interesting around town and throughout the region. For any subscription needs, please contact us at 866-660-6247 or email us at Greenspring_Service@hourmediagroup.com.